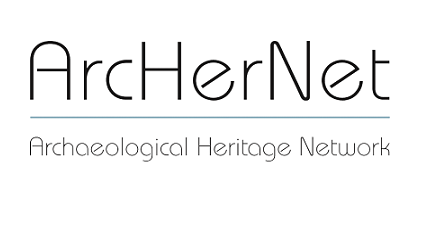 With years of practical experience in relief efforts and protective measures in crisis and conflict regions, ArcHerNet has now organized a conference to focus attention on the question of what specific measures, in the event of crisis or catastrophe, are effective when it comes to contributing preventively to cultural heritage protection, intervening in a destruction situation and rehabilitating damaged cultural heritage. The conference will therefore concentrate on the three phases of Prevention, Protection and Post-Disaster Rehabilitation. The focus will not be on one region with its specific problems. Instead, the issue will be examined from different perspectives, drawing on practical experience. The aim is to identify the challenges and possible courses of action over time. The analyses will centre on the mostly long-term measures of prevention and rehabilitation as well as on short-term intervention, referring to a variety of regions, scenarios, types of threat and destruction. Expert reports from speakers from the countries concerned will prevent a one-sidedly Eurocentric perspective. It will be possible as a result to impart experience from projects that have already been implemented, formulate the needs in the countries, and develop prospective core areas. The international framework of cultural preservation will be addressed as well. 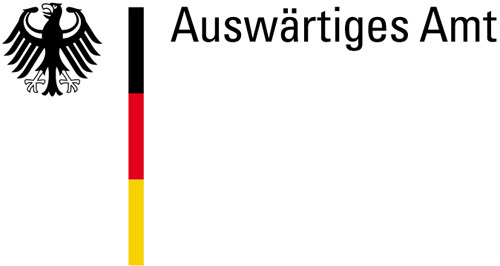 Contributions by experts from abroad and representatives of UNESCO, ICCROM, ICOMOS and UNOSAT on the one hand and by German experts and organizations on the other are expected to permit contextualization of cultural preservation within the cultural and educational policy of the Federal Foreign Office and on the international level.